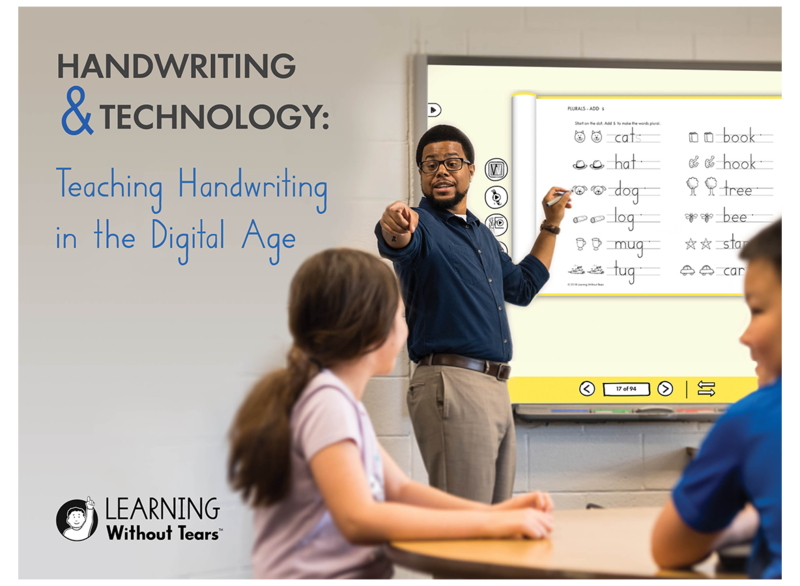 Learning Without Tears is bringing you into the future of handwriting with our webinar: Handwriting & Technology: Teaching Handwriting in the Digital Age. Learn about the latest digital strategies in handwriting instruction and how to implement them in your classroom. We can’t wait to share our effective handwriting instruction with you!